Look, I’m not going to sugar coat it. If you don’t know how to start a fire using basic, primitive tools, then you really don’t know enough about survival. It’s tough to hear but it’s true. 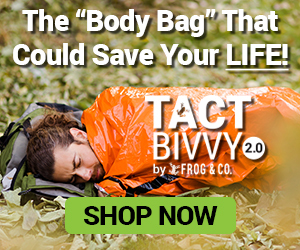 We’re creatures of convenience, and while that’s not necessarily a bad thing, it can be a limitation in a survival situation. In my opinion one of the most essential pieces of knowledge you should possess is how to start a fire without a fire starter. One of the easiest ways to do this is via a bow drill. 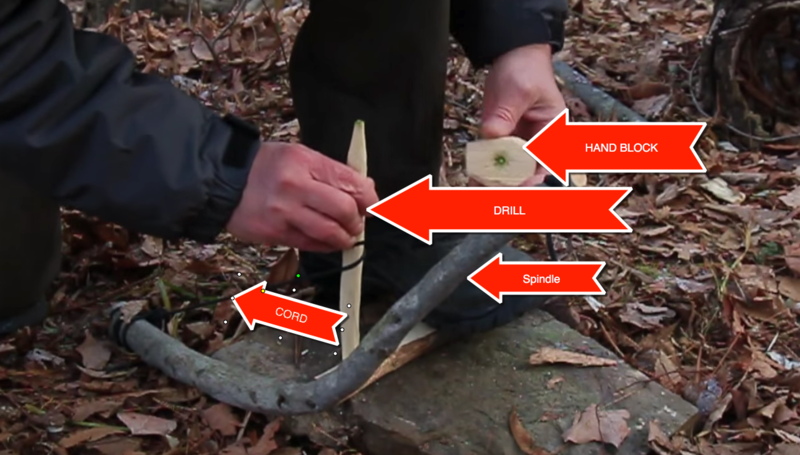 You’ve likely seen variations of this on TV or in the movies, the truth is using a bow drill to start a fire isn’t hard, and it could easily save your life. In this blog post I’m going to go through the step by step instructions you need to know in order to get a fire going with a bow drill. I’ve also got some videos in the blog to show you how it’s done if you have any questions. The first thing you want to collect are your materials. A little about each piece. 1 – The hand piece needs to be a low friction material thick enough to protect your hand. When you’re moving your drill back and forth you want to ensure the heat is directed to the baseboard, and not onto your hand piece. You’ll also want to put a small notch or divot in the hand piece so the drill bit won’t slip. 2 – The drill is what will be moving back and forth at a high rate of speed to give you that friction. It’s recommended you use a drill “bit” anywhere from 8 to 16 inches in length and approximately .5 inches in diameter. Ensure the drill is dry and hard for the maximum friction and then also ensure each end has a pointed end so it can seat itself into the baseboard and the hand piece. 3 – The cord can be out of any kind of material that can be stretched to become tight. Primitive societies will use things like leather or intestines, but you can use paracord. This will be stretched across your bow so it’s nice and taut, but still has the ability to wrap around the drill. 4 – The bow is exactly what it sounds like, a piece of wood that looks like a bow from a bow and arrow, and can be held comfortably for quick movement back and forth. It doesn’t really matter what kind of wood the bow is, but you definitely want to make sure it has slight curvature so you avoid the drill bumping into the bow. I recommend one that’s 16″ – 24″ long and has enough curve that when you tie the cord to it there’s about 3″ – 5″ between the cord and the front of the drill. 5 – Lastly the baseboard, or the hearth board. It’s important this wood is soft, and maintains a high amount of friction as that’s what is going to help you get your smoldering coal. It’s typically recommended to keep the thickness of your hearth board around 1/4″ to 1″, any more and it can impede your ability to get a hot coal. You’ll also want to cut a notch in the baseboard for the drill to go into. 6 – Tinder/kindling can range from some dry grass, to some old sphagnum moss…basically anything that’ll take a flame rather quickly and can be picked up and transported while it smolders. Now, once you have all your material in place this is what you do (this is just the order I learned things in). Step 1 – First tie the cord to the drill. Take the cord and tie it about 1 inch from either end of your bow. If you want to ensure the cord is properly seated you can cut a small notch on the outside of the cord so they don’t slip off. Step 2 – Get your drill in place. Simply place the drill in the dead center of the cord on the inside of the cord (closest to the bow) and then pull it toward you and twist the bottom end and move it to the top. This should cause the drill to “catch” in the cord so you can begin drilling with it. Step 3 – Place the drill in the notched baseboard. Step 4 – Place the hand piece on the top end of the drill. Step 5 – Take your arm with the hand piece and set it against your shin. Then point your bow slightly downward and move it back and forth at a quick, steady pace. Step 6 – When you get smoke speed it up. Step 7 – Once you see an ember in your notch, pick up the baseboard and give the bottom of it a firm, but soft tap to help separate the coal from the board. Step 8 – Move your coal into your kindling and start to blow softly on it so it catches fire. Step 9 – Move your kindling to a pre-built fire and you’re ready to go. Need To See This In Video Form? Check out these two videos to show you how it’s done. 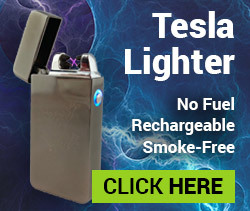 At the end of the day this might be a lot of work to get a fire, but if you’re ever in a situation where you don’t have a fire starter you can see how useful this information is. I believe paracord is one of the most useful survival tools around. However, it’s got way, way more uses than that. 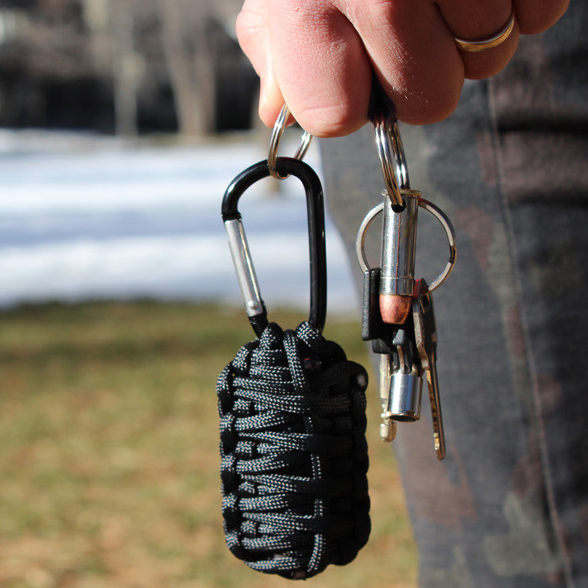 We have some pretty incredible pieces of paracord survival gear. One of our most popular is the paracord survival kit. 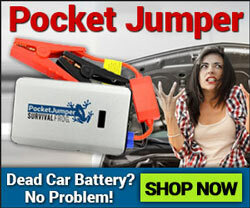 It’s inexpensive, contains tons of built-in survival tools, and can be taken with you anywhere. Check it out by clicking here or on the image below to get your own paracord survival kit. This entry was posted in Bushcraft, Homesteading Tips, SHTF and tagged bow drill, fire, fire starter on January 23, 2016 by Survival Frog.